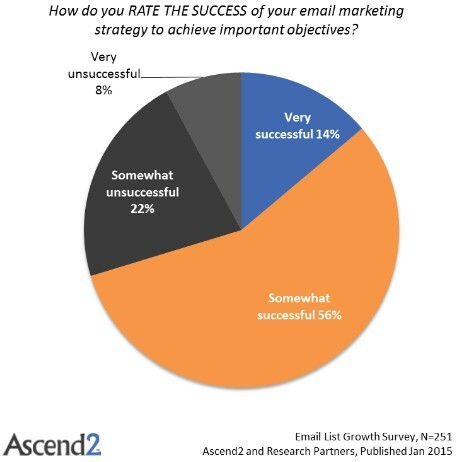 Have you’ve ever been asked what are “The effectiveness and ROI of email marketing”? And if I may ask further, do you use email marketing to get conversion, generate income and boost your business? Email marketing is the ruler of the marketing domain with a 3800% ROI and $38 for every$1 spent. It has always been the workhorse behind content. That’s why today we shall be sharing the big index of many emails marketing information. Every marketer need it, and hopefully will apply it because email marketing’s success runs way beyond ROI. A data-backed email marketing stats on everything from email automation, mobile emails, to email personalization and more. 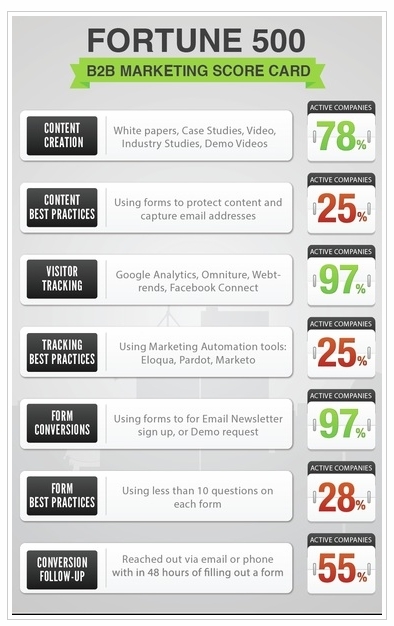 The effectiveness and ROI of email marketing. a. Email transactions has been proved to have 8x more opens and clicks than any other type of email. And it can produce 6x more revenue base on the case study by Experian marketing service. b. 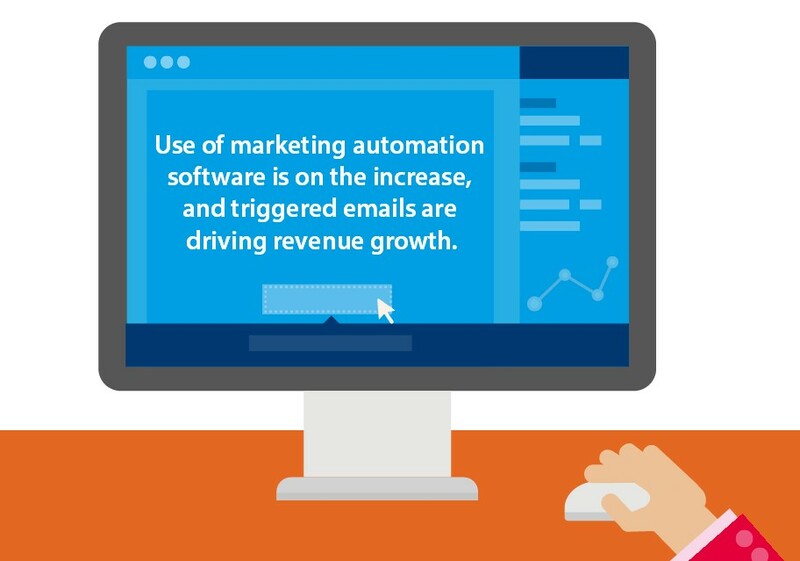 As reported by VentureBeat a B2B organization in their marketing receipt for marketing automation increased by 60% to $1.2 million in 2014, compared to a 50% increase in 2013. 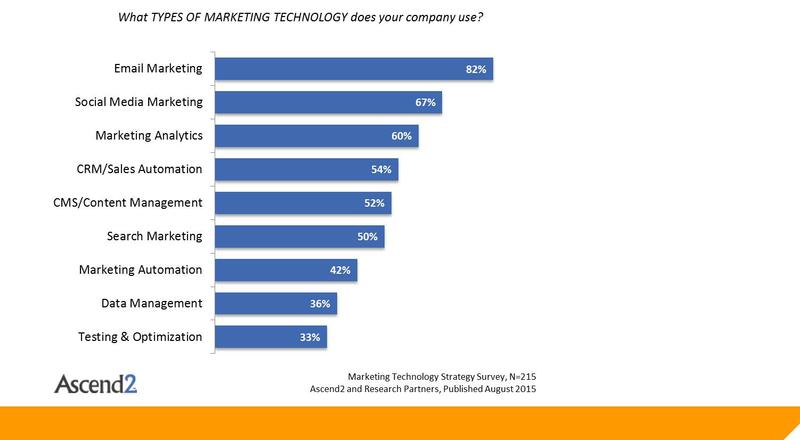 Everything they do now to acquire leads and convert customers revolves around the use of marketing technology. And 87% of companies also say it is improving their marketing performance. 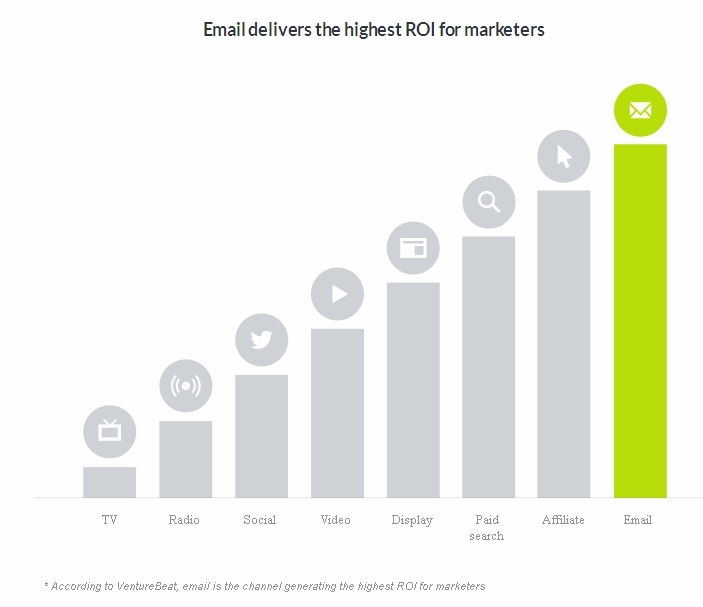 Can you see The Effectiveness and ROI of Email Marketing? f. SiriusDecisions reported that there are 11 x more B2B parties using marketing automation in 2016 than in 2011.
i. Aberdeen in her article reported that in 2014, 70% of businesses is now using a marketing automation platform or were applying one. 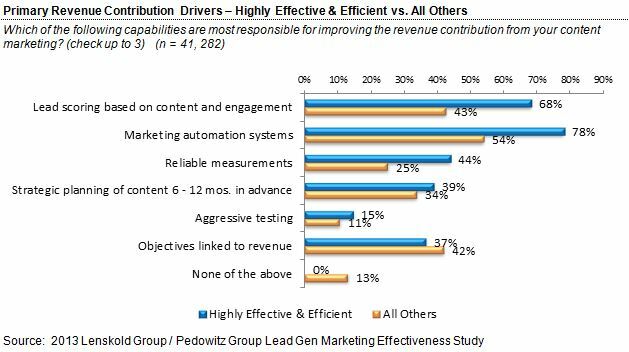 l. And as shown by Lenskold and Pedowitz Groups organization that implemented automated emails in their marketing are 133% more likely to send important information that match with a customer’s buying decision. The effectiveness and ROI of email marketing is powerful, isn’t it? 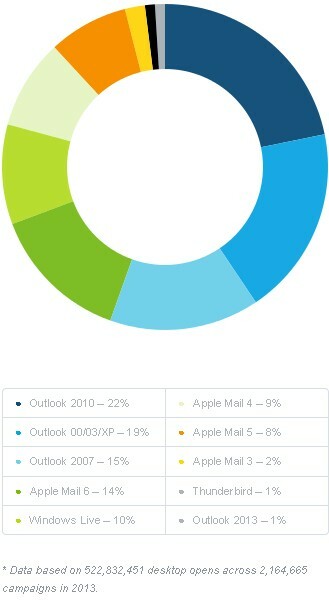 Now, let’s take a look into the devices been use and how they affect your email marketing strategies. 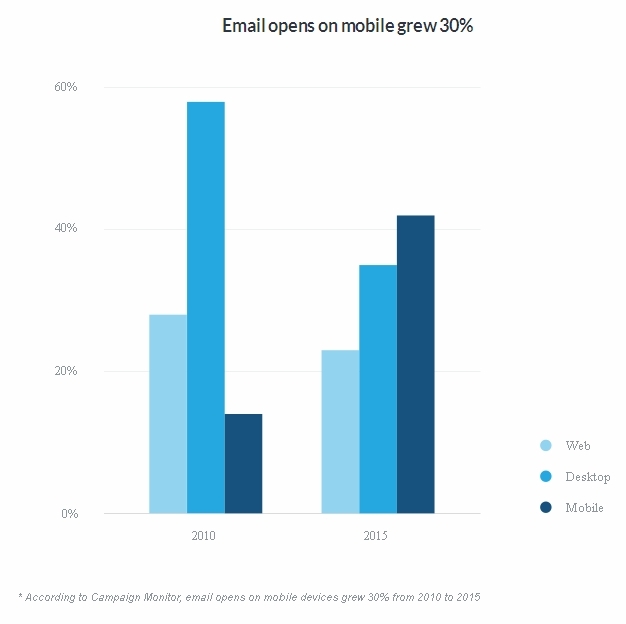 According to CampaignMonitor more than 53% of emails are opened on mobile devices. Likewise it has been also observe that 30% of readers who open an email on a mobile device open it again later. Can you see the power of that and what it means to your business if implemented? 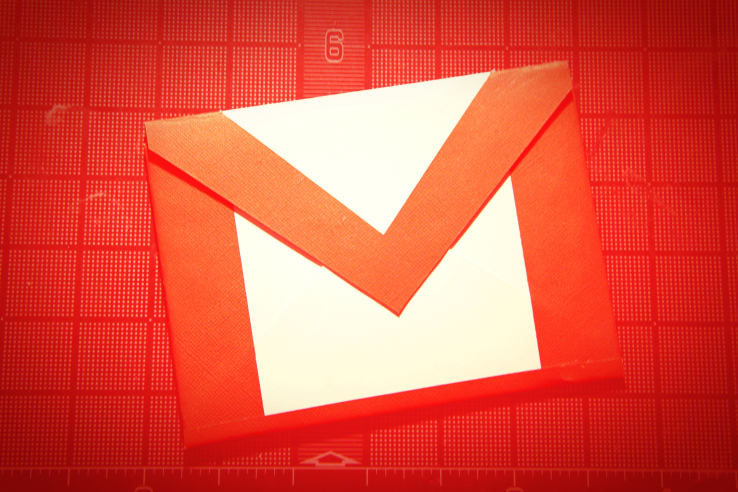 TechCrunch in her research on Gmail’s 900 million users reported that most users access their notes via mobile apps. Campaign Monitor in her research discover over 1.8 billion data are opens from campaigns mail in 2013. Showing that mobile is the most popular home for a subscriber’s initially in their interactions with an email. They also observe that since 2011 till date the rate of email openings on Mobile devices has grown to about 30%. 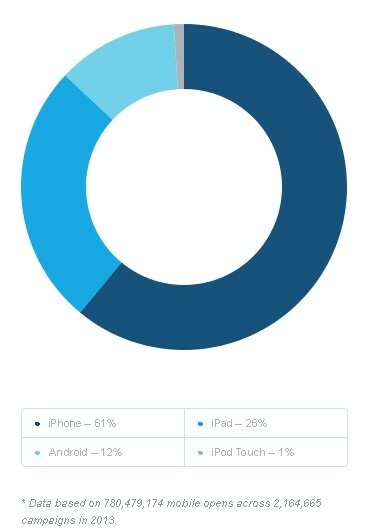 And the most commonly use of all the mobile devices is IPhone. Will you go by this trend? As researched by Campaign Monitor among all the mobile devices iPad, iPhone and iPod Touch, almost all the mobile openings occur on an Apple device. If you track, you will see that one out of every four clicks within an email occurs on mobile apps. Which shows that it is more common for a reader’s second open to be on a mobile device than it is on a different device. Meaning 70% of user will hold on to their mobile devices while 30% will prefer to use other devices apart from mobile. 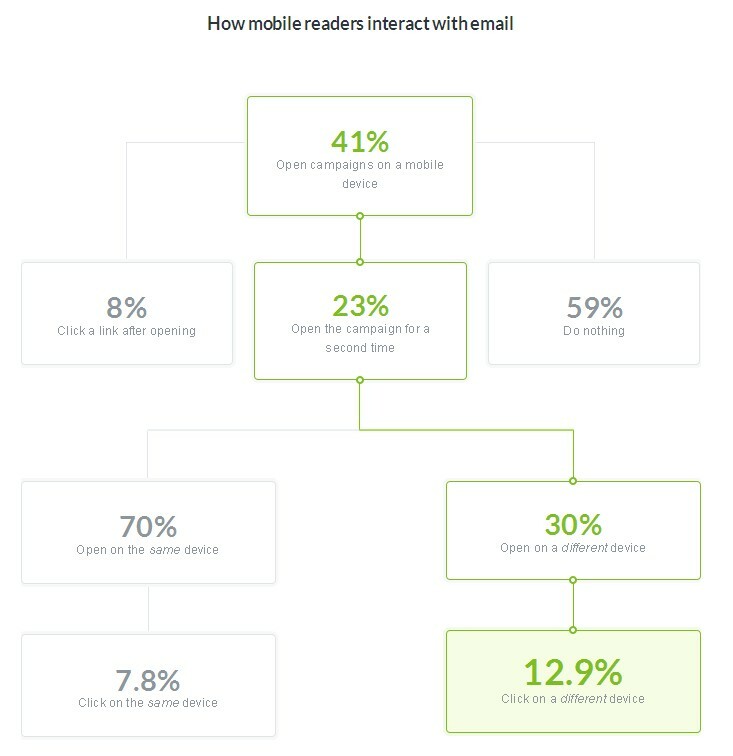 This established the fact that Mobile readers who open an email a second day from personal computers are 63% most likely to click through. 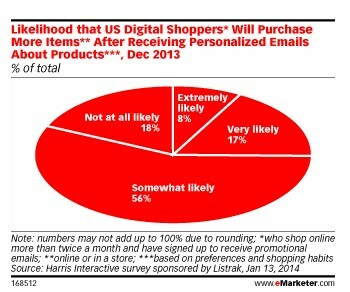 Using the mystery of personalization increases the effectiveness and ROI of email marketing. b. As reported by eConsultancy more than 1,100 digital and eCommerce professionals working for brands and agencies 74% agree that personalization had an increase engagement in their email marketing. The research take a detail looks into what is driving online personalization, the tactics and types of data being used to tailor the online customer experience and the barriers to success. d. Experian reported in her survey that personalized emails deliver 6x higher transaction rates. Making it for emails with personalized subject courses more likely to be opened. Are you using this strategy in your marketing ? 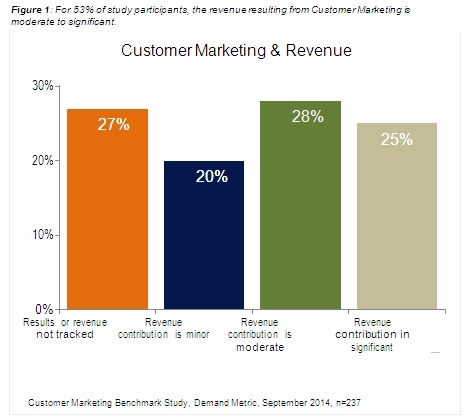 As state by DemandGen most organizations are engage in some form of Customer Marketing. Making them getting result evenly varied across spectrum of no revenue or measurements to significant revenue contribution. To buttress their point 53% of marketers answer ongoing, personalized communication with existing purchasers answers in moderate to substantial income blow. Furthermore, DMA in her report confirmed that segmented and targeted email generates about 58% of all income. 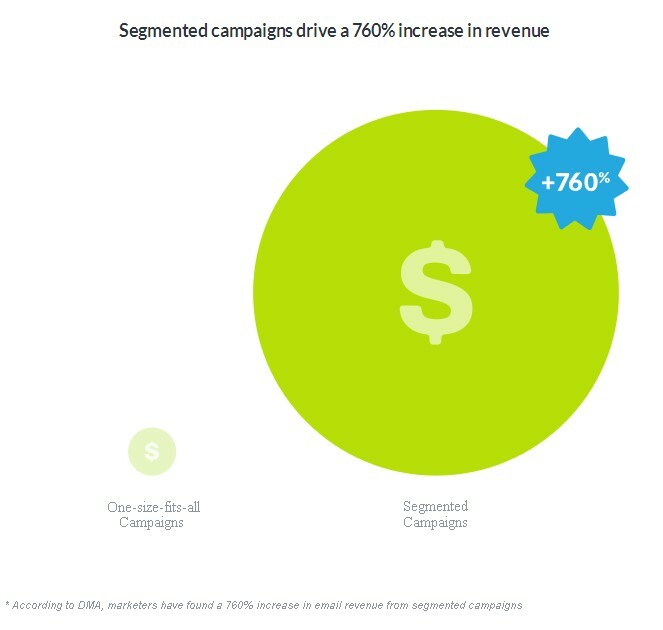 Venture Beat also confirm that from 2015 upward 75% of enterprises will be investing more on personalized messages to get more conversion and ROI. Experian – In 2015 email data quality trends find out that 50% of companies detect they can increase interaction within email by increasing personalization. 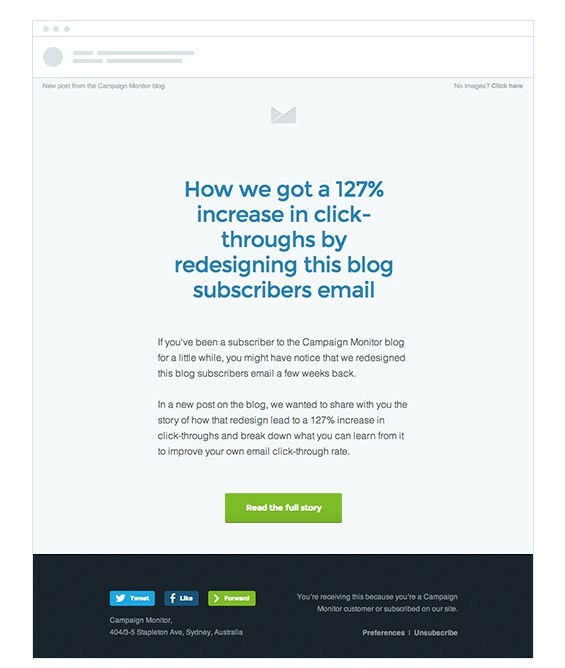 Meaning, personalized promotional emails had 29% higher unique open rates and 41% more unique click-through rates in 2013. 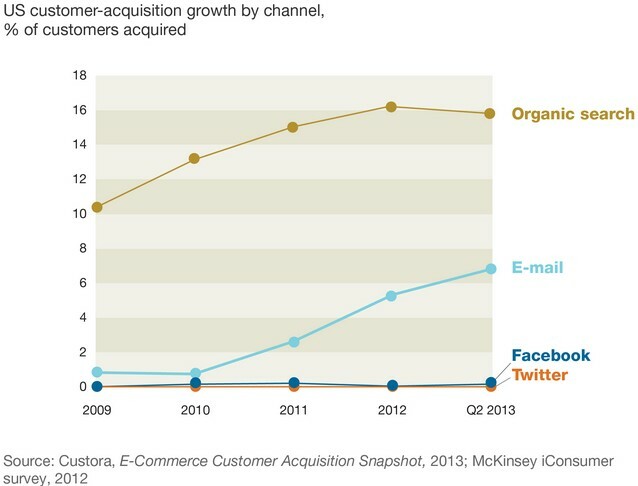 The power of email engagement cannot be neglected in any marketing system if you want more conversion and ROI. 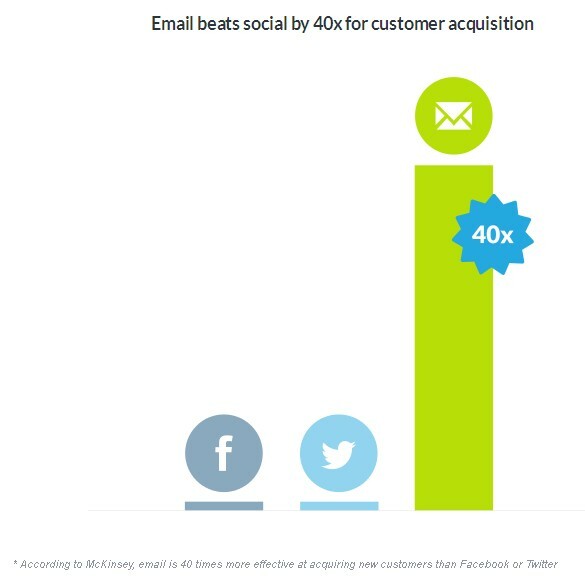 QuickSprout own by Neil Patel confirm in his blog that email customers are 3 times more likely to share your content via social media than tourists from other sources. Do you engage your prospects with all this methods? Monetate according to their experience and result in their marketing agree that email marketing drives more shifts than any other marketing channel, including exploration and social. And according to Radicati in her report say a message is 5x more likely to be seen in email than via Facebook. Her Worldwide Database which tracks user population, seat count, enterprise adoption and IT use from 1993 onwards. Surveys conducted on an on – going basis in all market areas which we cover. Market share, revenue, sales and customer demand information derived from vendor briefings. Monetate in their email marketing statistics blog says 4.24% of tourists from email commerce buy something as is comparable to 2.49% of tourists from search engines and 0.59% from social media. WhoIsHostingThis” Email Deliverability 101″ reported that email keeps its relevancy due to the fact that it is not only pervasive, but offers a chance for contact that is both personal and more time-intensive as compared to interactions via social media. Meaning, if you communicate with about five emails in a few months instead of one it will significantly increases the number of consumers opening more than one email. So, using best practices for your mailing lists and doing so ensures the people to whom you send your message are truly interested—and eager to receive it will help your conversion and ROI. 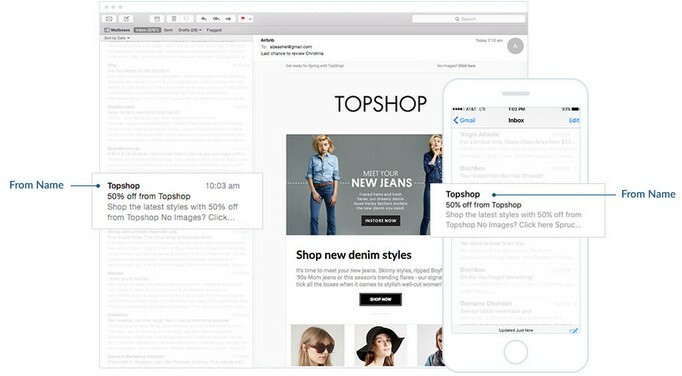 One of the core digital marketing techniques is email marketing. Because 91 percent of all US consumers still use e-mail daily, and the rate at which e-mails prompt purchases it is not only projected to be at least 3 times that of social media, but also the average order value is also 17 percent higher. Likewise 60% of marketers use transition rates to assess an email’s effectiveness and that make email to have improved in performance. 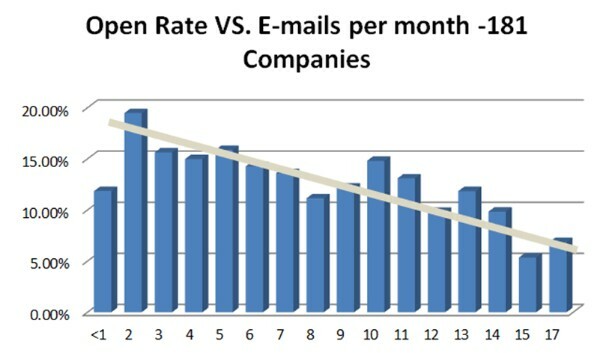 By now you can see “The Effectiveness and ROI of Email Marketing”? Direct Marketing Association’s annual response rate report also confirms the ROI on email marketing to be higher than Direct mail. Experian also reported that revenue per email was $0.11 in Q1 2014 is comparable to $0.10 in Q4 2013 and has grown higher over the years. Meaning for every $ 1 invest, email commerce has produces $38 in ROI –DMA. Emails triggered by behavior were responsible for more than 30% of revenue for marketers. According to Email Statistics Report, 2012-2016, the report brings together statistics and forecasts for Email, Instant Messaging (IM), Social Networking, Mobile Email, and Unified Communications (UC) usage. Pew Research reported that 92% of online adults use search engines to find information on the Web including 59% who do so on a typical day. Among which online adults, 92% use email, with 61% using it on an average day. 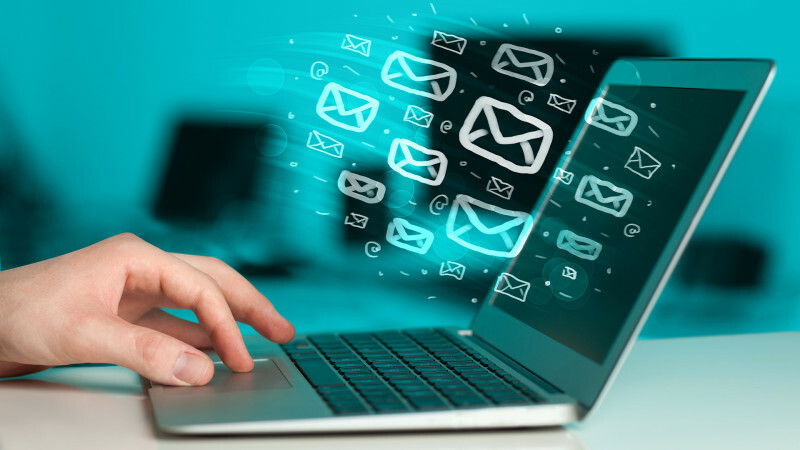 ChoozOn report says 57% of email customers invest 10-60 times browsing commerce emails during the week and the number is likely to increase due to awareness and technological shift. High performing email campaign that gets opened and clicked has been proven to be from an email on the “From” name. And unfortunately, the fact that majority of desktop opens happen in different editions of Outlook doesn’t make life any easier for email marketers. 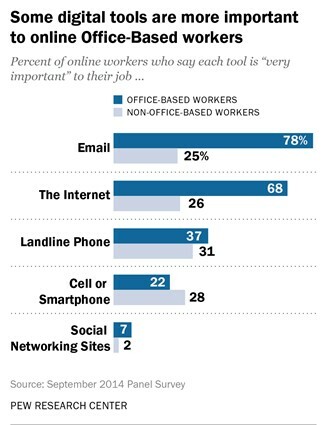 Pew Research report that majority of American workers who use the internet, email and the internet top the list of tech tools needed it to do their jobs. Meaning on the average Six in Ten (61%) American workers who use the internet say email is “very important” for doing their job, and 54% say the same about the internet. 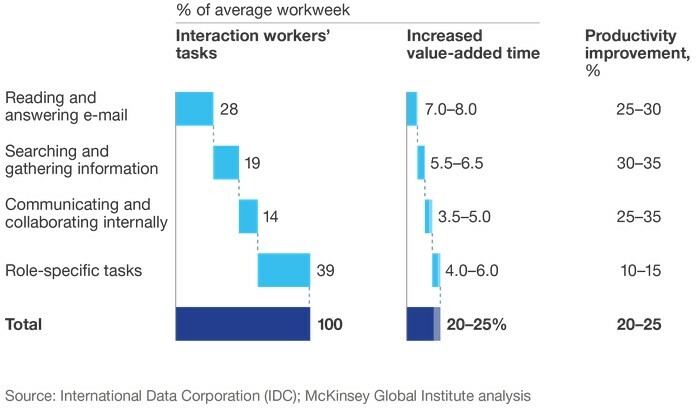 Also, non-office-based proletarians says the Internet, email, and cell phone have given them more flexibility in the hours they labor( 51% vs. 19%). 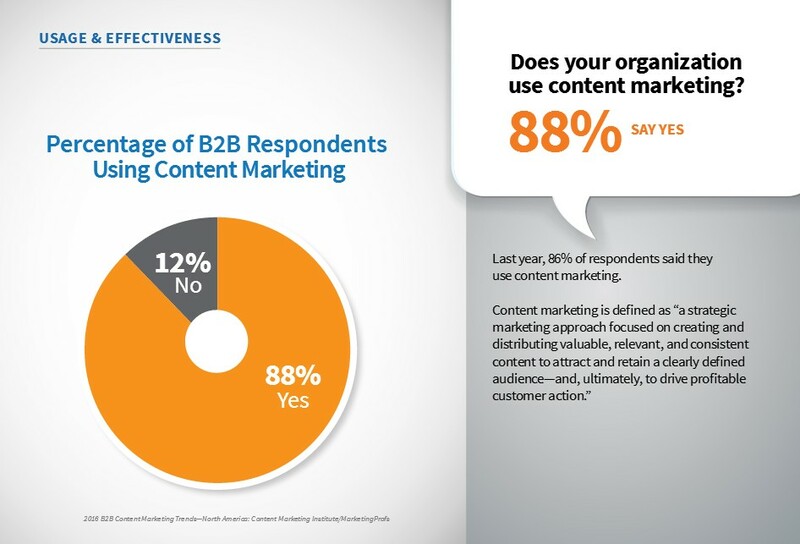 Content Marketing Institute also reported 88% of B2B marketers use email newsletters for content marketing and have testify that it is very effective. In a Monthly Research Series Conducted by Ascend2 in partnership with leading marketing solution providers. They discover that 70% of companies currently consider their email marketing strategy successful to some extent while 30% are struggling to overcome the obstacles to email marketing success. Though there are always exceptions, of course, but the trend is quite visible. Marketing Land report shows that at 1.47 million emails sent per month, Mailjet said U.S. companies sent more emails than the global average of 1.38 million. Furthermore U.S. companies also have the largest subscriber databases, with the mean number for U.S. company email lists totaling more than 500,000 subscribers. Having been equipped with these email marketing statistics, it is easy to know the effectiveness and ROI of email marketing. It has always been the workhorse behind e-commerce and now it has become a driving force behind content. The effectiveness and ROI of email marketing has also become central to mobile strategies. 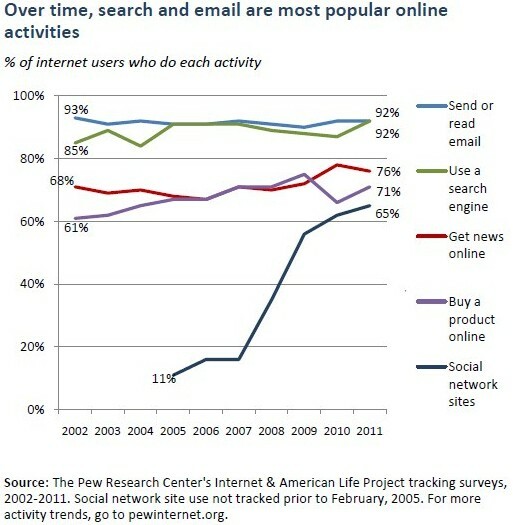 Email checkup on smartphones for a long time has always been the #1 activity . And Smartphone conversion rate (which is on the increase everyday) is due to the adoption of responsive email design on them. Wisdom demands that all marketers leverage this platform and strategies. Are you using these strategies? Let me know in your comment below and please help to share this report.